Looking for serious protection on your cereals? UAS N-Compass always delivers. This proprietary, power-packed treatment fights off insects, fungi and other diseases in even the most hostile of environments. 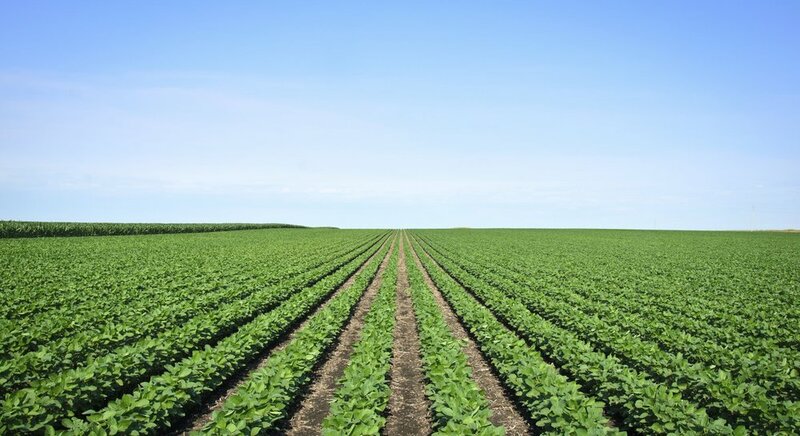 Best-of-market polymers reduce dust-off during application, and multiple modes of action provide undeniable defense once your seeds are in the ground. If you’re ready to separate the wheat from the chaff, go with UAS N-Compass. In every field, there’s opportunity… but that’s not all. Invasive pests and diseases like wireworm, phythium, and fusarium also lurk in the soil, the air, and the heart of your fields. To combat these ruthless nuisances, we’ve customized our all-in-one wheat blends to provide target-specific protection. Don’t just protect your plants, proliferate them. Learn all about biologicals and how they can boost plant health, development and yields.